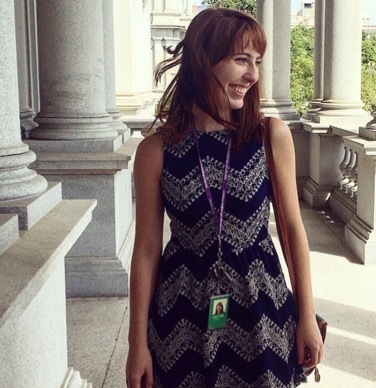 Camille Fischer is a Frank Stanton Fellow working on EFF’s free speech and government transparency projects. Camille came to EFF from D.C. where she worked in the Obama White House and in the Department of Commerce advocating for civil, human rights, and due process protections in national security and law enforcement policies. She also ran projects to increase consumer security and privacy, like the move to chip cards (sorry not sorry), and has war stories about ECPA Reform, MLATs, and encryption. Camille graduated from Georgetown University Law Center and the University of Georgia (Go Dawgs). She takes pics and bakes pies.